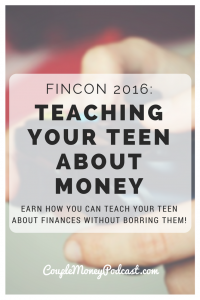 Looking for a way to teach your kids about money without boring them? Paul from Cash Crunch Games shares how he gamified finances without dumbing it down! We’re wrapping up our special FINCON week. It’s been a fantastic in San Diego – so many wonderful sites and companies that are working hard to help couples, families, everyone to master their money. 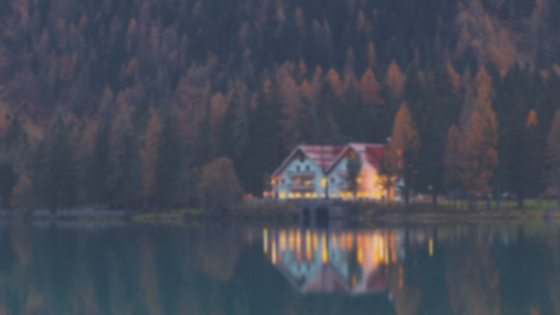 To celebrate, I’v taken a break from the usual schedule and I have interviews with some of the biggest and best names in personal finance. Today I want to share my last chat. Paul Vasey is the founder of Cash Crunch Games. 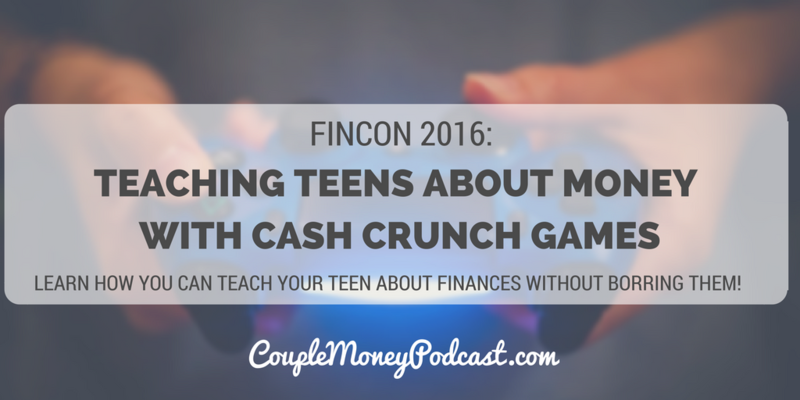 He’s created a way to teach finances to teens through a game. When I found out, I decided to give it a go. Loved it and his mission to help kids get a foundation with finances and feel comfortable with money. An added bonus? It’s a free game. If you are a parent, teacher, or maybe looking for kid friendly gifts, please listen. I think you’ll enjoy this! Try out Cash Crunch Games for free online! They’ll have a junior edition board game available in October.